From the very beginning of X Church, our heart and vision has been to impact the world for Christ. Our Mission at X Church is “Helping People Get on the Path to God” and our Vision is “Reaching thousands. Giving away millions.” We serve a Big God who has called us to do Big things for Him. When you feel the call to go on a short-term mission trip, you are Helping People Get on the Path to God and reaching thousands all across this world. You are stepping into your purpose and partnering with what God is doing through the Church. We are believing that the best is still yet to come! Through Praying Pelican Missions and Freedom International Ministries, we will be partnering alongside local churches/ministries to encourage and assist them in serving their communities. Our heart is to be wholly invested in the communities we serve, so that we can build long-term relationships. We will remain under the authority and direction of the local Church to ensure each mission trip has a lasting impact. 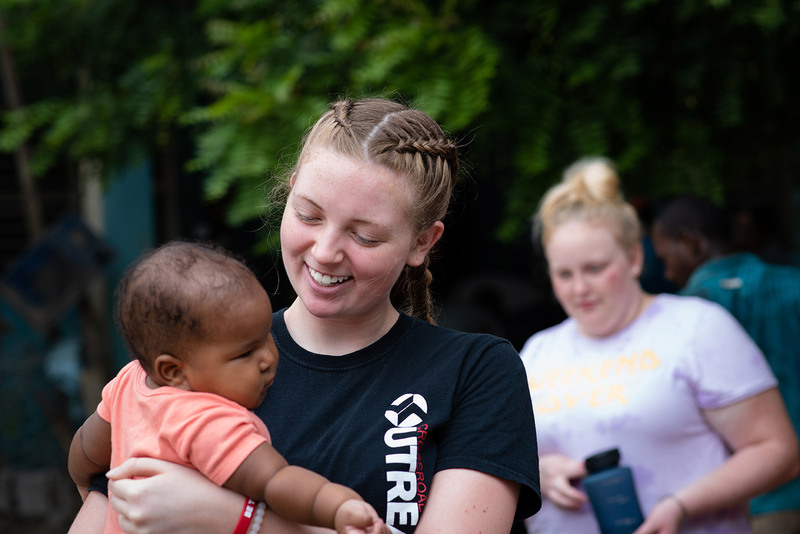 Whether your missions group is gifted in construction or water, or passionate about youth ministry and children, your missions trip will be life changing. We have partnered with Primera Iglesia Bautista de Peniel in Canovanas, PR to continue rebuilding the community after the devastation of Hurricane Maria. We will help with construction, cleaning, rebuilding, loving, bringing hope and letting them know they are not alone. Freedom International is a bilingual, Christian school near the town of Ramón Santana, DR. 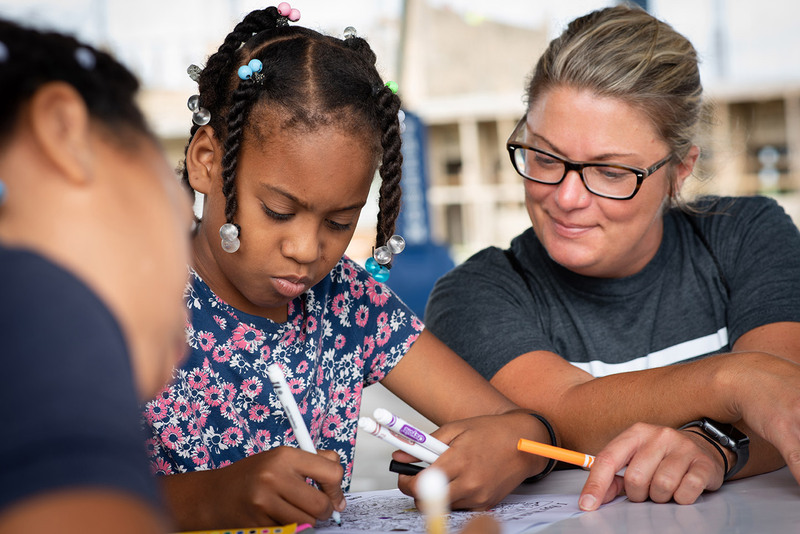 The school serves families of Ramón Santana and the nearby bateyes, and currently has 300 students enrolled in eight levels for the 2018-2019 school year. Freedom applies many programs that are designed to best reach the local children and families with the life-giving gospel of Jesus Christ. Learn more about Freedom International . We partner with two local churches in a remote and impoverished area in western Dominican Republic. 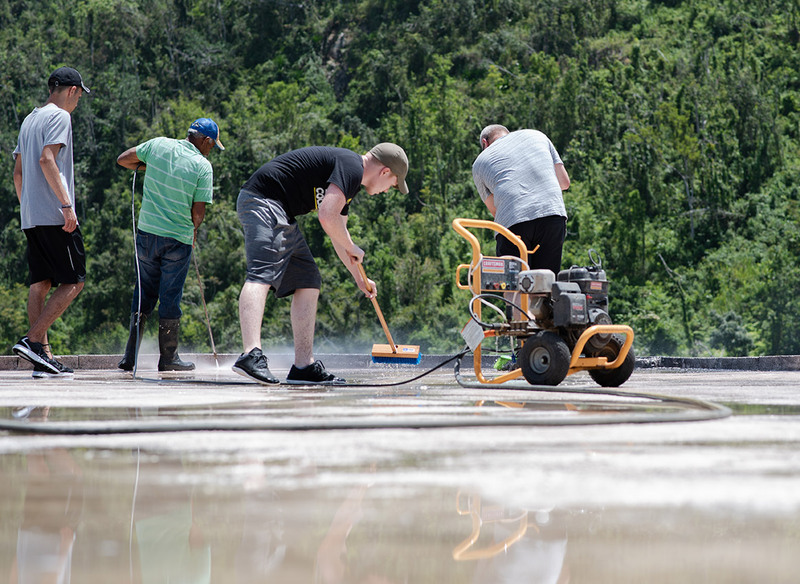 We will continue to provide access to clean water as the Dominican people are greatly affected by the global water crisis. We will also assist in construction projects for the local church and families in the surrounding communities as well as provide VBS and women’s ministry. If you are interested in any of these trips, fill out the form and our Missions Director will contact you. Learn more about Praying Pelican Missions. Learn more about Freedom International.